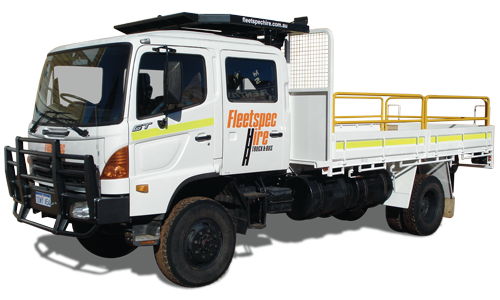 Our extensive range of 4×4 Trucks can get you off-road in a hurry without leaving anything or anyone behind. 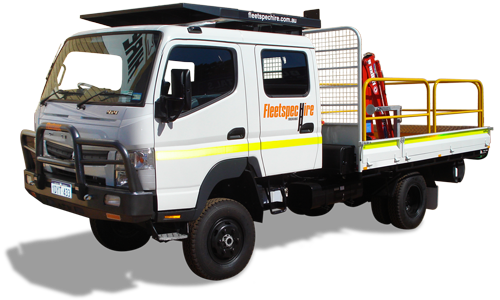 Perfect for remote area access, our clever range will get you where you need to go. 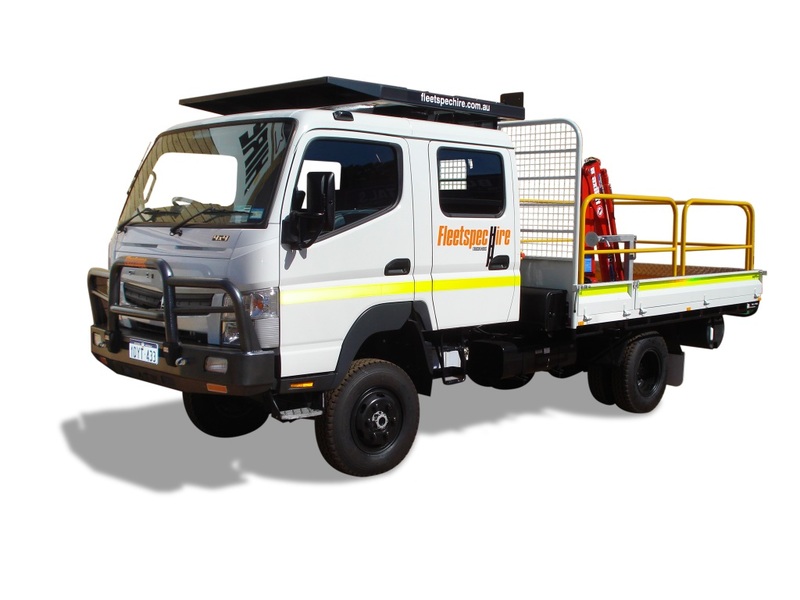 Whether you are working way outback, or just on rough unsealed terrain or tracks, these vehicles offer a safe and secure option to get equipment and people where they need to be. 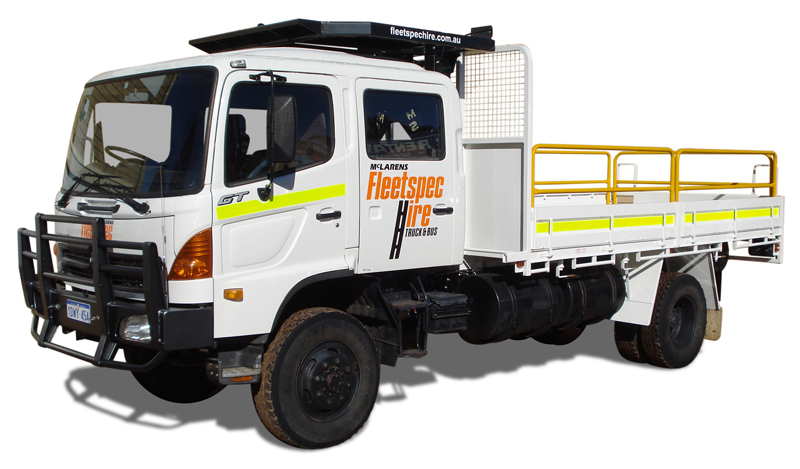 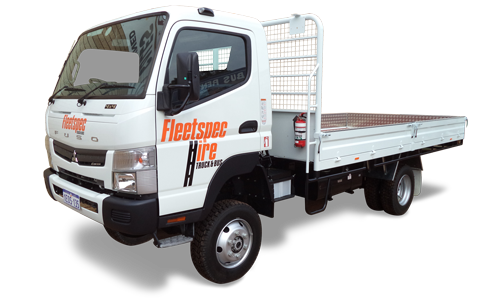 Our 4×4 trucks are reliable and come fully mine spec’d and can be delivered onsite as required. 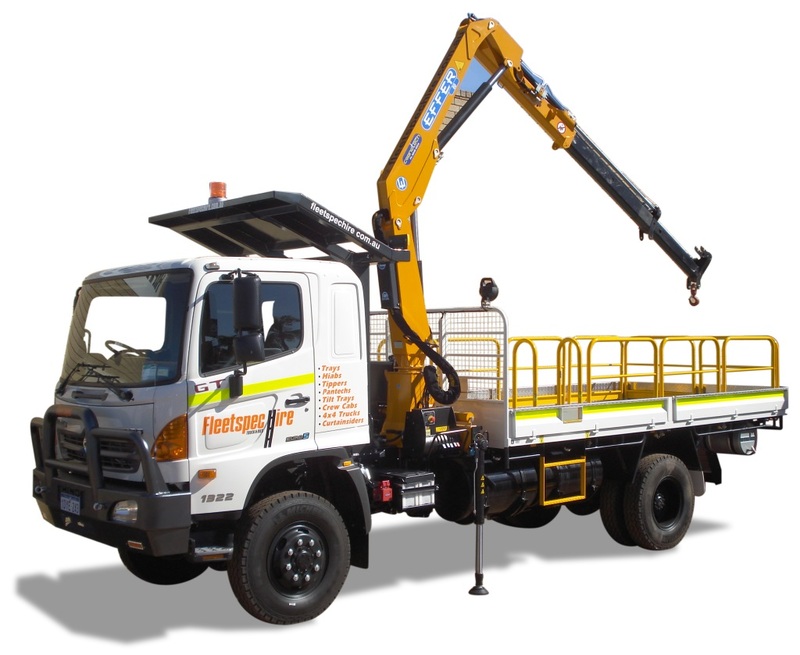 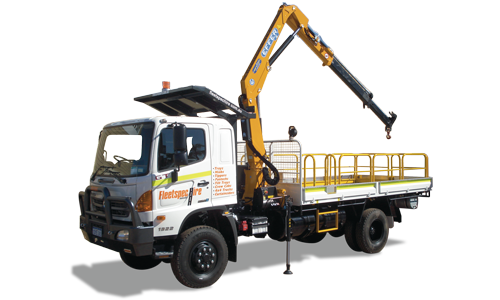 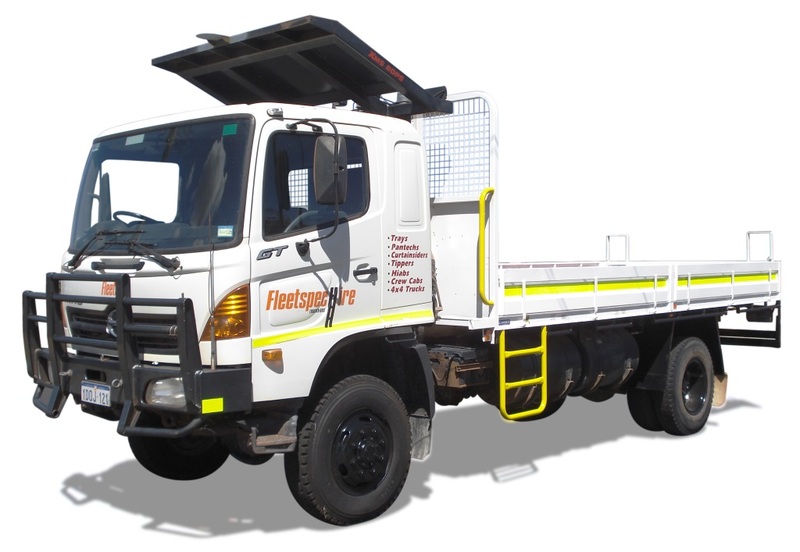 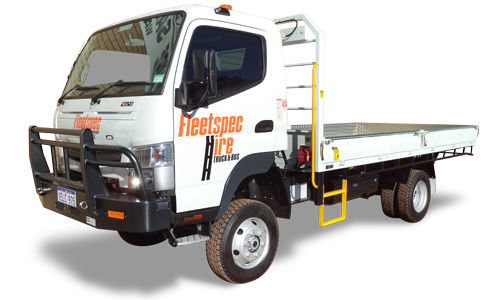 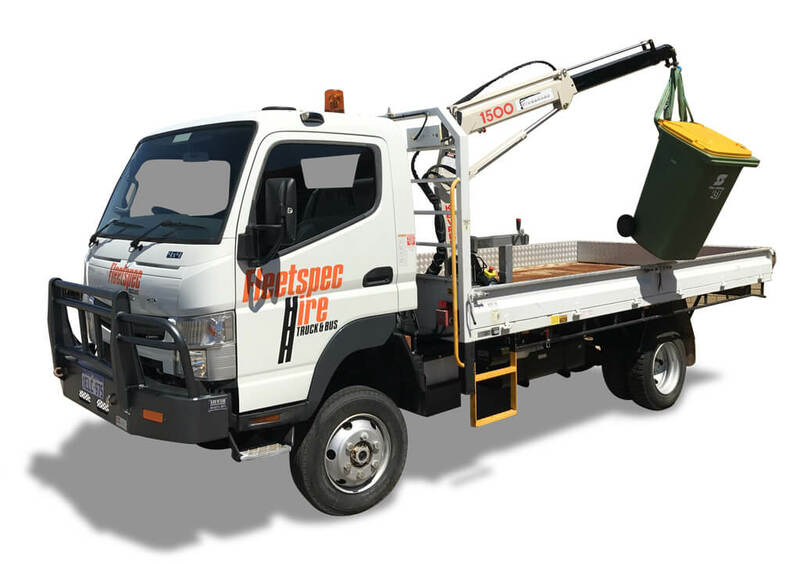 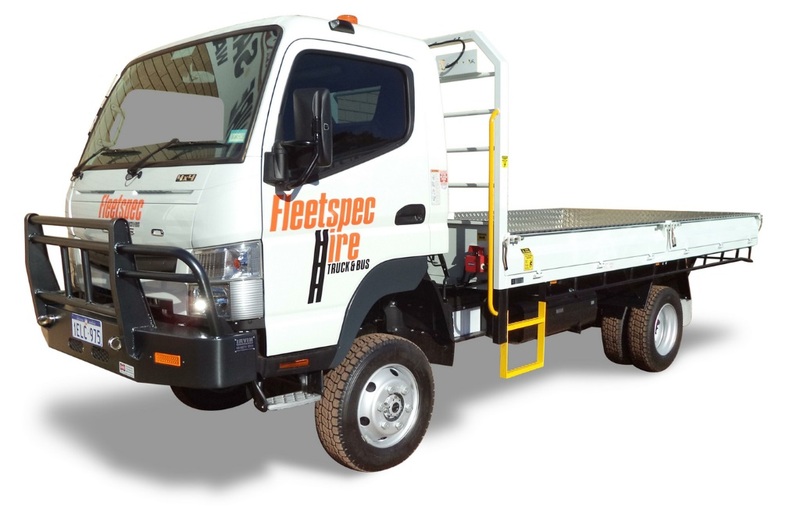 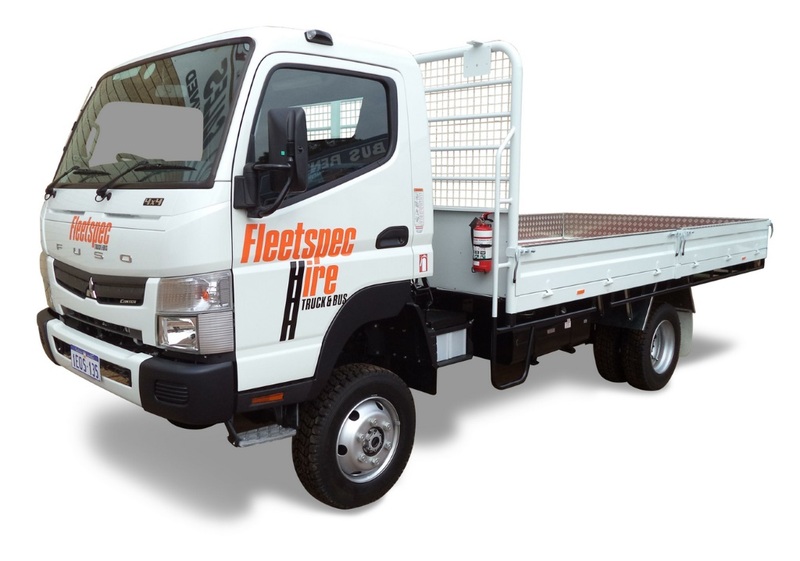 Our 4WD Trucks are perfect for both commercial and residential use and are available in Perth and surrounds for short term and long term hire and regional WA for long term hire.